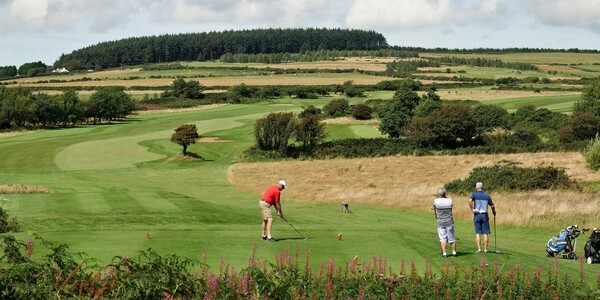 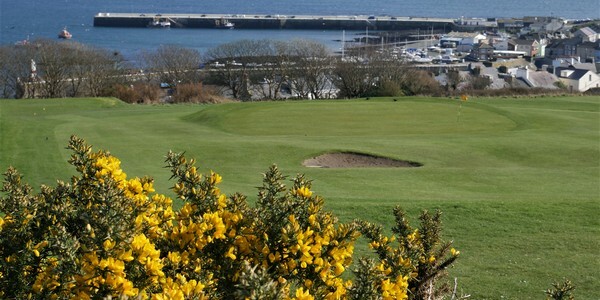 For a good day’s golfing, right on the edge of the Island’s capital, Douglas Golf Club at Pulrose Park is ideal. 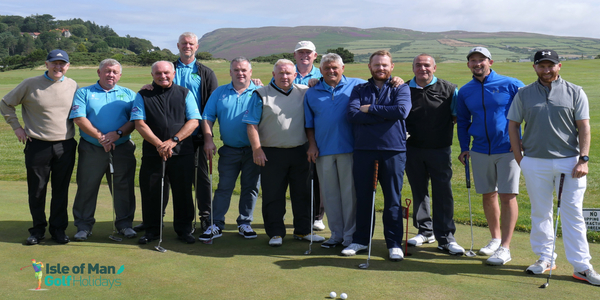 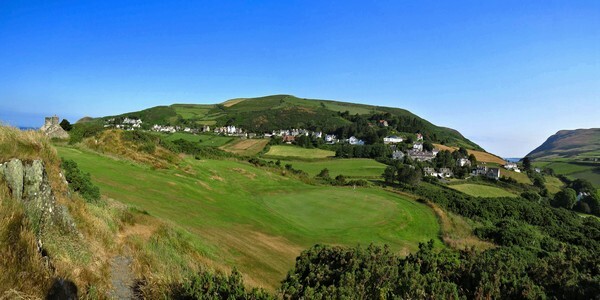 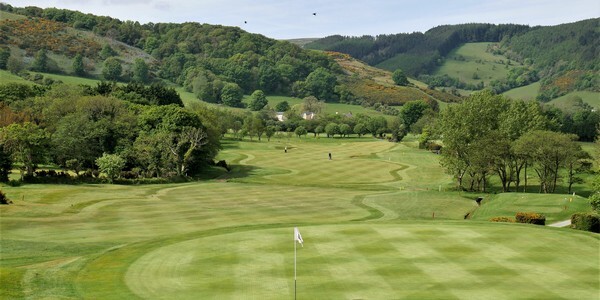 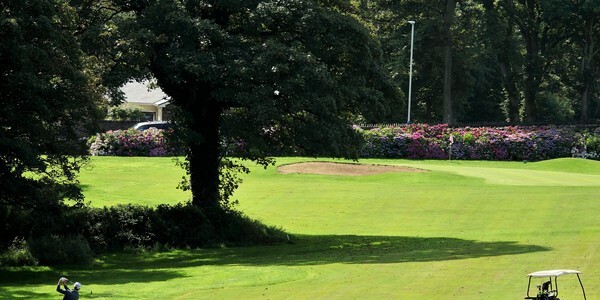 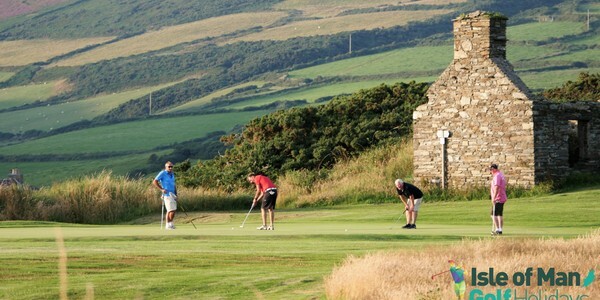 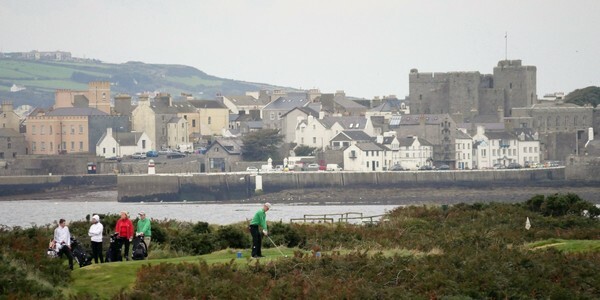 A favourite Isle of Man golf course was founded in 1891 and maintained in first class condition, Douglas Golf Club offers a memorable day out. 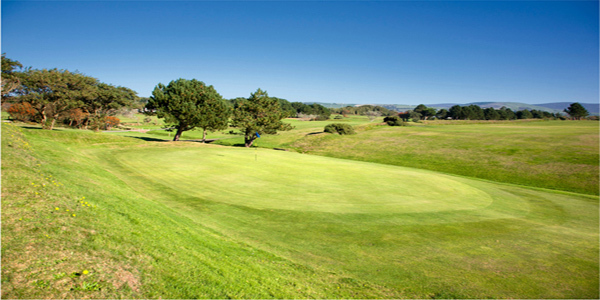 The course offers a variety of challenging holes, notably the par three 17th, from an elevated tee to a green some 70 feet below where you’ll need anything from a 7-iron to a wood depending on conditions, and the superb 322-yard par four second hole which requires a well-placed drive to set up a very difficult mid-iron second shot into a high and closely guarded green.